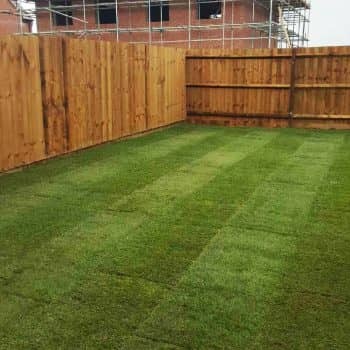 Your garden should be the oasis of your property, somewhere to both relax and allow the kids to play in the summer sunshine, although you can admire your lawn all year round with garden turf from Buckley Lawn Turf. 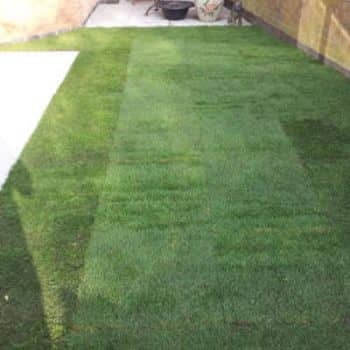 When you buy garden turf through us you can expect the highest quality turf, delivered on time and professionally laid by our team. 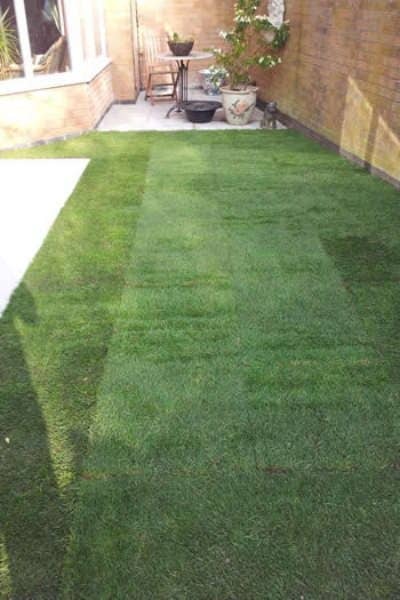 Whether it’s part of a grander landscaping project or simply to spruce up your lawn, our grass turf is ideal. 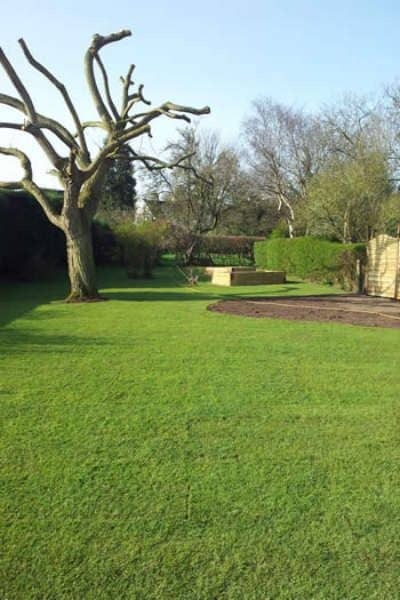 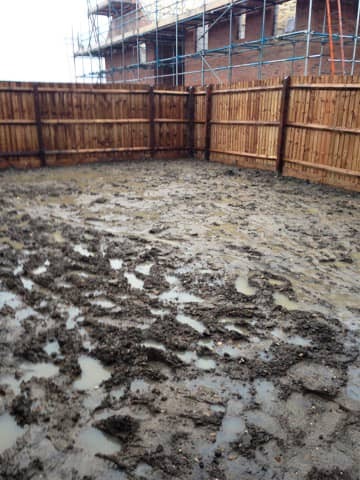 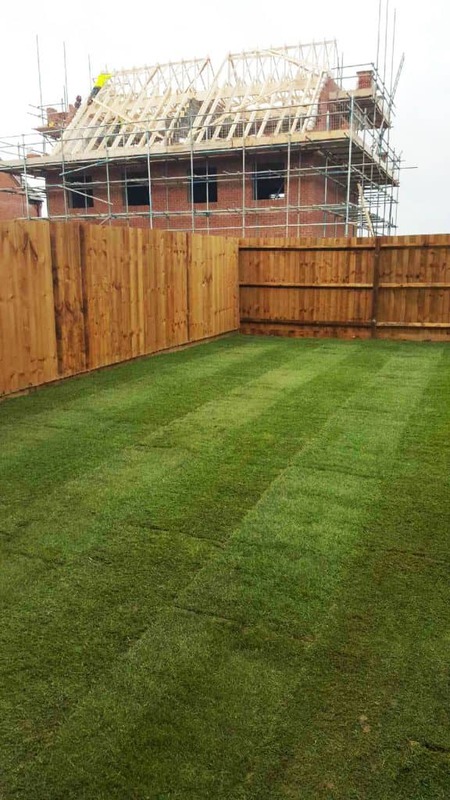 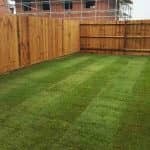 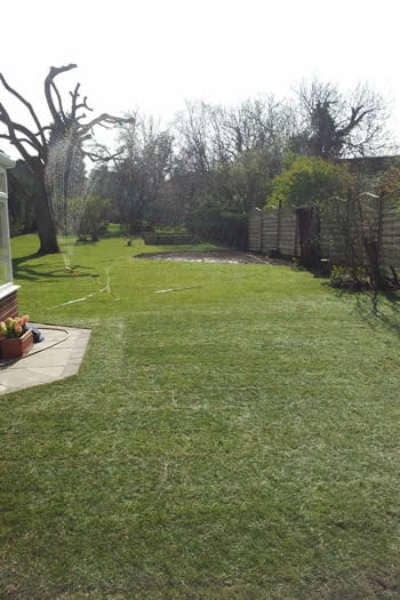 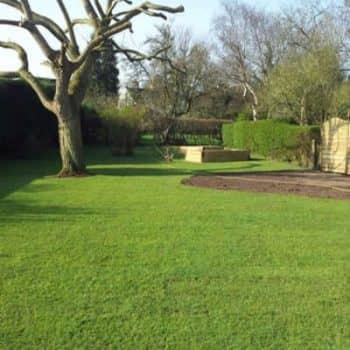 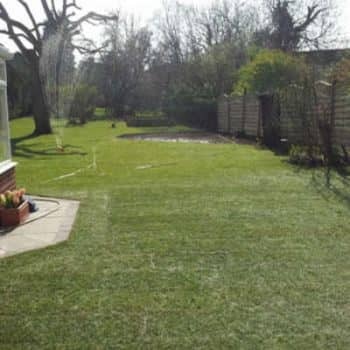 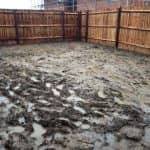 We have over 50 years of experience in growing our turf locally and supplying it throughout Loughborough and the surrounding areas. 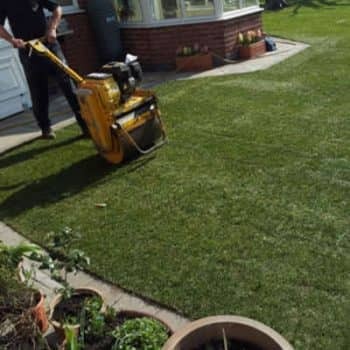 We’re dedicated to helping you achieve the best results with your turf and can offer expert advice for the laying and maintenance of our turf. 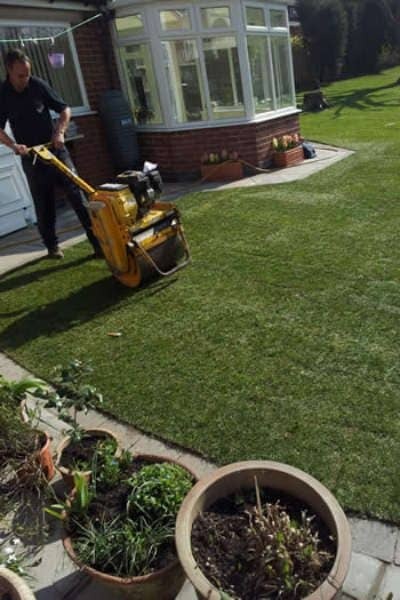 Get in touch today to learn more about our range of turf options or to order your garden turf – we’re always happy to help.